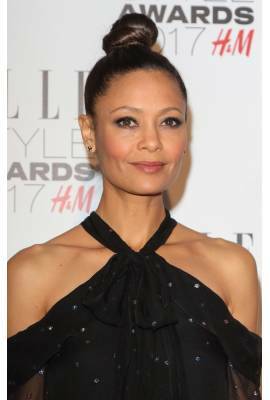 Thandie Newton is currently married to Oliver Parker. She has been in three celebrity relationships averaging approximately 9.6 years each. Her one marriage has lasted 22.4 years so far. "I wake up, all veggies no eggs, I hit the gym, all chest no legs, Yep, then I made myself a smoothie, Yeah, then me and wifey make a movie."